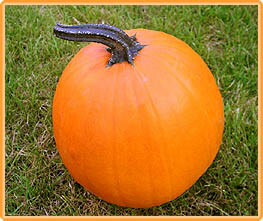 Ghostrider is a reliable yielder that bears round or upright shaped, bright orange fruits. These weigh about 5-8 kg (11-18 lbs). 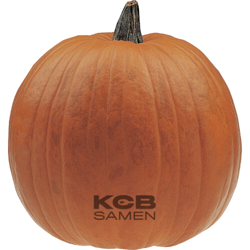 As they are only slightly ribbed, they are ideal for carving. 90 days.